Daniel, Josephine Baker was a fascinating woman. Her life was one of incredible highs and even more unbelievable lows. As an African-American woman growing up in St. Louis, “the northermost city in the South,” Baker witnessed her home being burned down by an angry mob and experienced deep racism nearly everywhere she went in our country. But Baker was a transcendent star far from the institutionalized hatred of the South. Her light shone brightly in the theaters of Broadway, and Baker became a towering figure on the world stage when she moved to France in order to pursue her career. 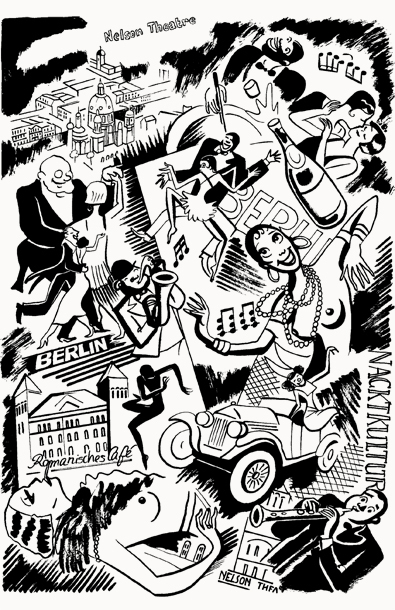 All of this intense real-world drama would make for a spellbinding graphic novel exploring the ideas of racism and international relations, or broken marriages that lead to massive adoptions, or the story of the rise and fall of an incredibly talented woman, or all kinds of fascinating stories people have told over the years about Josephine Baker. Too bad this book doesn’t tell any of those stories. 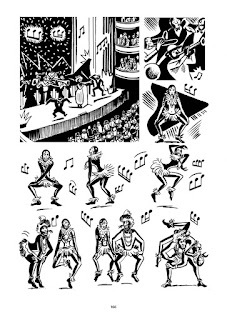 Josephine Baker by Catel and Bocquet is an illustrated Wikipedia article, a dutiful and occasionally charming chronicle of an important life presented in a plain and ordinary manner, with high moments and low moments all chronicled with the same sort of steadfast monotony and midlevel distance. Though Catel Miller’s art is often sweet and empathetic, it also is in service to a pedantic presentation. We want to get inside the head of this most marvelous musician, but instead, this graphic novel actually distances the reader from Baker. It makes her more mysterious and less relatable. We watch these events happen, but we are placed far from them, as if writer Jose-Luis Boucquet is having Baker parade across a stage, reciting facts and incidents about her life, but ultimately never revealing herself to the reader. The back of the book is filled with a timeline (of events we just read about) and an eye-popping eighty (yes, eighty!) pages of biography about incidental characters in Baker’s life, from her mother and sister to ex-husbands and admirers like Man Ray and Le Corbusier to people like Charles De Gaulle and Martin Luther King who require no biography. I was scratching my head at the pointless placement of these sketches. Isn’t it the job of a good narrative to fill in these blanks for the reader? Daniel, I wanted so much to love this 500+ page tome. Instead, I was dreadfully bored by it, as if I was watching a performance by a second-rate Josephine Baker imitator who narrated her songs rather than singing them to me. Sacks, you may have been dreadfully bored, but I was just exhausted by the end of this thing. A biography should inform you about the subject, enlighten you to the inner workings of the mind of this individual, and give you insight into how the forces of history helped shaped their accomplishments. You should put down a good biography and feel that you have come to understand who that person was, not feel like you’ve aged 68 years as you have plodded through every damn moment of Josephine Baker’s life. I chose the word “plodded” with great intention here. As you have pointed out above, Sacks, this book has the pacing you need to climb a mountain -- slow and steady -- and yet it never offers the rewards of a magnificent and expansive view from the top. So why make the journey at all? Because it was there? Pffffffffftttttttttt…. And all that backmatter there at the end of the book? Geez. Why include it as it only repeats what came before and points to the fact that this bio probably would have functioned better as a solid prose piece, not a graphic collaboration? I firmly believe that you can be exhaustive without being so exhausting. For example, I’m currently reading Calvin Tomkins’ Duchamp: A Biography. It’s 465 pages of text, followed by 40 pages of Notes, a two-page Appendix, 12 pages of Selected Bibliography, two pages of Acknowledgments, and 22 pages of Index. And yet, at 548 pages total, it’s gripping, explorative, fully realized, and fascinating to read. Both the artist and his art are evoked with clarity and lucidity, and I have a hard time putting it down when I get started into it. 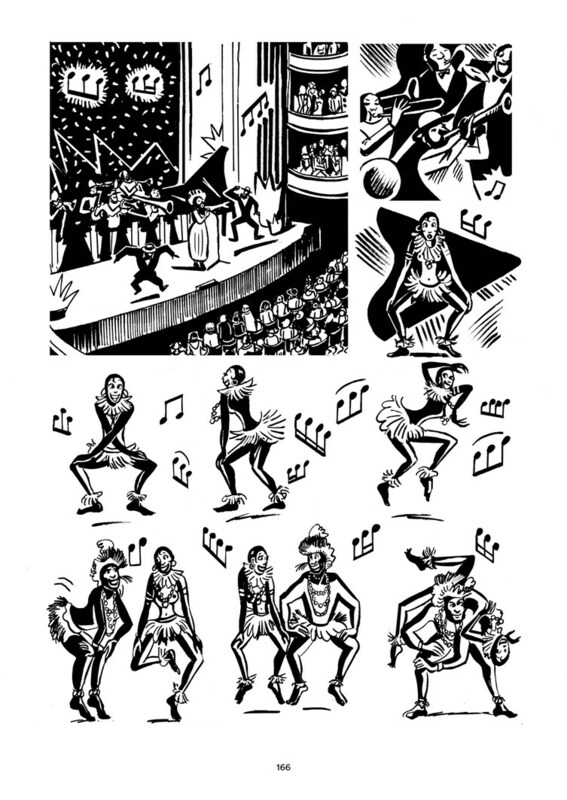 Tomkin’s work is exhaustive and exhilarating. It beautifully demonstrates the possibilities of telling a great story through great storytelling. And this only highlights the failure of Catel and Bocquet’s Baker biography. 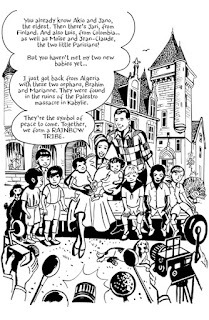 A rich and important life such as Baker’s should lend itself well to comics, as her image was so tied into her talent. Much like that Bowie book we reviewed earlier, Sacks, this one missed the mark entirely (interestingly, both of these books are published by SelfMadeHero). I respect the amount of work these creators invested into bringing this book to life. 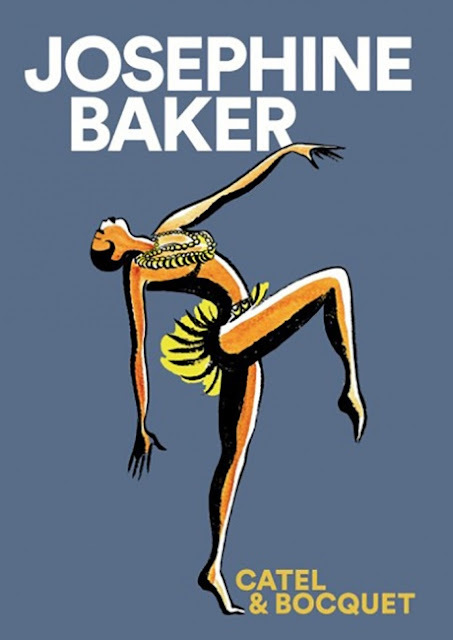 As well, I really wanted to like this book because of the power that Baker’s biography could impart in our modern times. Unfortunately, all I got was a heavily researched, painfully plodding, missed opportunity.